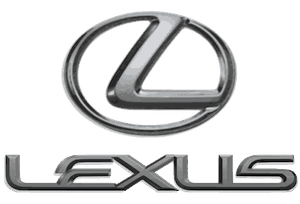 We have programming instructions for many Lexus models and model years. First produced in 1989, Lexus is the biggest selling Japanese made luxury car brand and is sold in over 70 countries worldwide. Owned by Toyota (we also have key fob programming instructions for many toyota models as well) Lexus producing both cars and SUV’s with regular gasoline engines as well as Hybrid versions. Car Models include the IS, GS, ES, LS (full size), IS C (Convertible), and SUV Models include RX, GX, LX (full size) as well as several high performance models badged with an ‘F’ division.